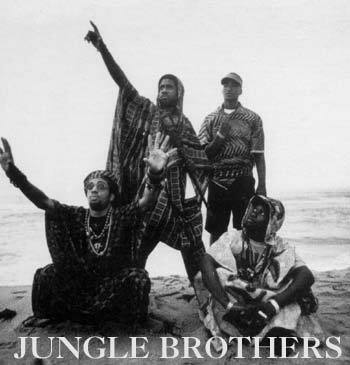 This entry was posted in downloads, Music, song of the day and tagged hip hop, jungle brothers, q-tip, song of the day by Blockhead. Bookmark the permalink. I’ve listened to this song on a loop for about 50 times now. perfect for zoning out too while studying. Looking forward to your Dallas show.